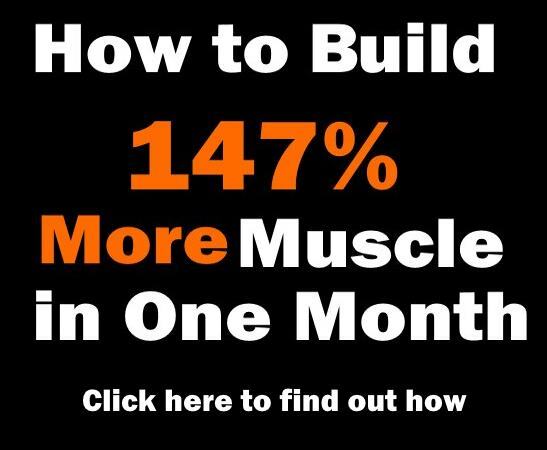 Home > Build Muscle > Workout Routines > The Most Simple Way To Build A Huge Back – Why Don’t Guys Do This? Building up a huge back is not the simplest of the tasks, and without a precise plan your chances of failing at it are enormous. So don’t be one of those guys who spend hours upon hours in the gym trying to build their backs only to show some mediocre results. 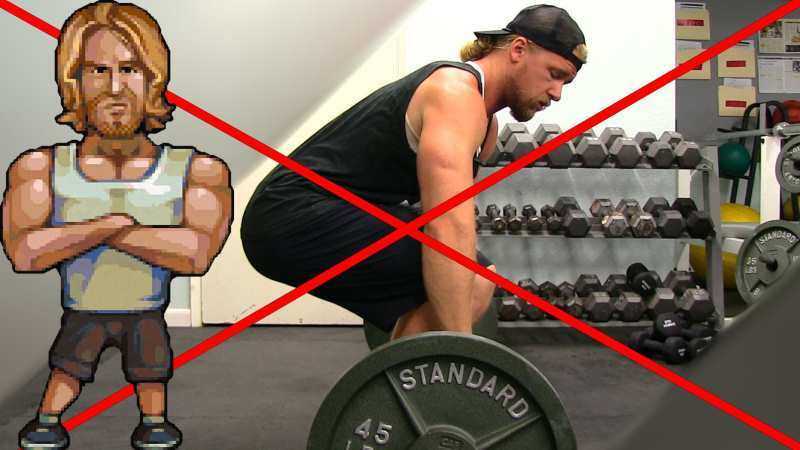 Before you start pounding those weights, be sure that you know what you’re doing. Even when you do everything right, this is a ponderous process. That’s why we’ve decided to offer you several tips for developing the back of your dreams. 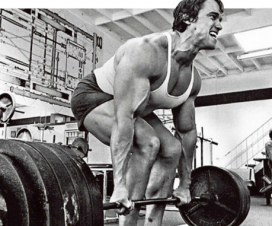 The deadlift should be the cornerstone of your back workout. Without deadfit you will miss on the really great gains. Although this exercise is very difficult to master, once you start doing it right it will target every muscle in your back. 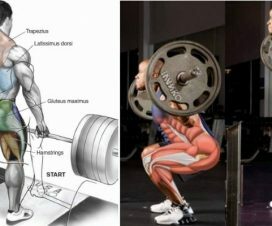 As a plus, deadlifts have been proven to effectively stimulate the production of both testosterone and growth hormone. This is not only good for the back muscle growth, but it will stimulate the growth of every muscle in your body. 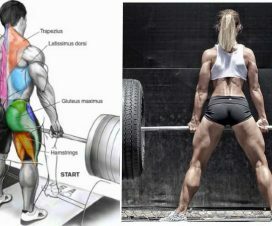 Although isolation exercises should also be part of your routine, they are not even remotely as good as deadlifts in transforming your skinny back into a boulder. Chin ups and pull ups are an absolute must for anybody who aspires to build a huge back. These two exercises are great for building both your strength and your size, and the best part is that they do not require any special equipment. Start by completing more than 10 chin-ups or pull-ups. Once you can do them without any difficulty, start adding weights for the real gains. 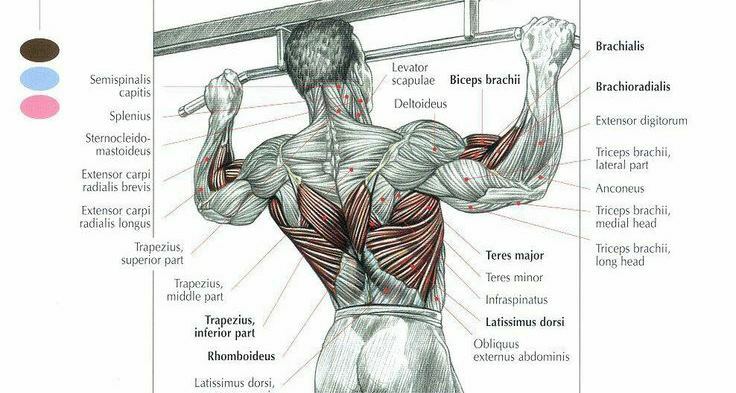 Doing only lat pulldowns is not very effective for your back muscles growth. Adding pull-ups in your routine can deliver you the same results you can get from years of lat pulldowns in just a couple of months. If you find doing pull-ups too difficult, start with negatives, by lowering yourself from the top position. As an alternative, you can find a partner to help you while you get into to the routine. The third option is to build up the strength required for your fist pull-up by doing partials. This exercise is performed in a similar way as the barbell back rows, and both of them are considered to be some of the best movements for your back muscles. The greatest benefit of this exercise is that it stimulates the blood-flow. Including it in your routine will instantly show on your pump. 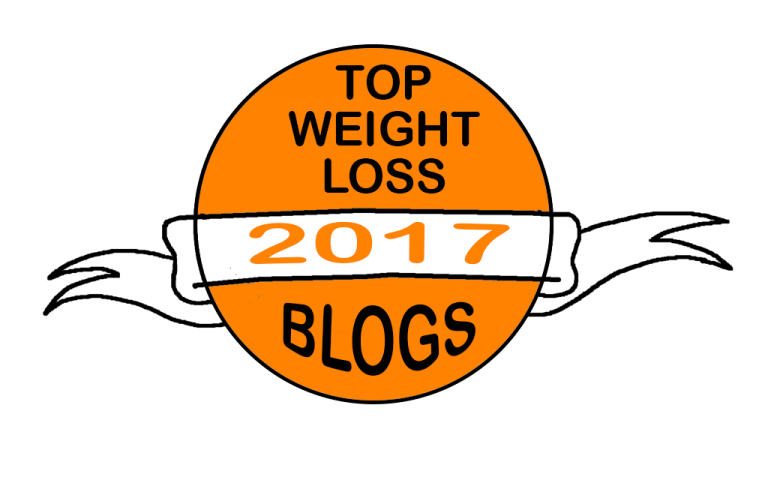 The exercise is mainly focused on your middle back, and it also hits the biceps and lats. Ideally, you should aim for 12 to 15 reps in 3 to 4 sets. 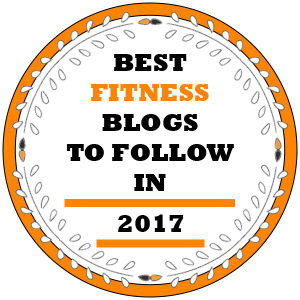 If you find our exercises interesting, you can try your hand in our workout example protocol for building a huge back. Deadlift: 4 sets of 6 to 8 reps.
Dumbbell Back Rows: four sets of 12 to 15 reps. Yes, that’s it. 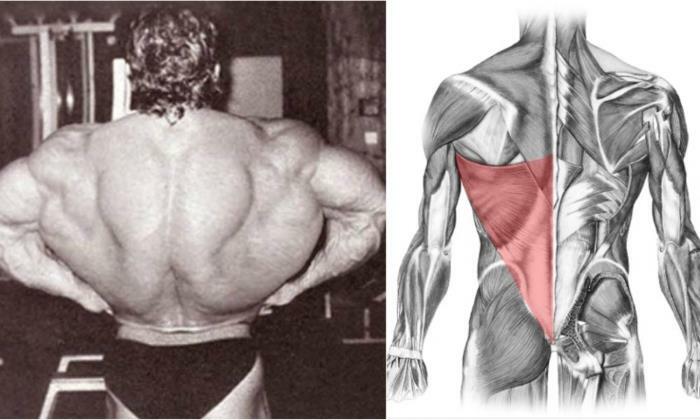 Just three exercises for huge back. Including them in your routine will not only deliver you a huge back, but will also get you a great pump. Just remember to do them with intensity, and they should be more than enough to build your huge back. 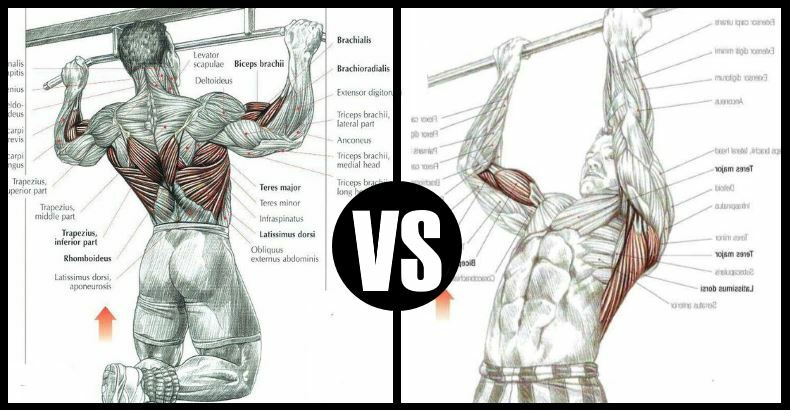 Pull-Ups VS Chin-Ups: Is One Better Than The Other?